Learn from the backstage pros. The women who make it happen! Hear their success stories and be inspired. Brought to you by your LPTW Networking Committee: Joan Kane and Frances McGarry, Co-Chairs; Richarda Abrams, Ivy Austin, Katherine Elliot, Victoria Hale, Lorna Lable, Dorothy Leeds, Mary McGinley, Romy Nordlinger, June Rachelson-Ospa, Wenday Peace, Amie Sponza; Elizabeth Strauss/Apprentice. 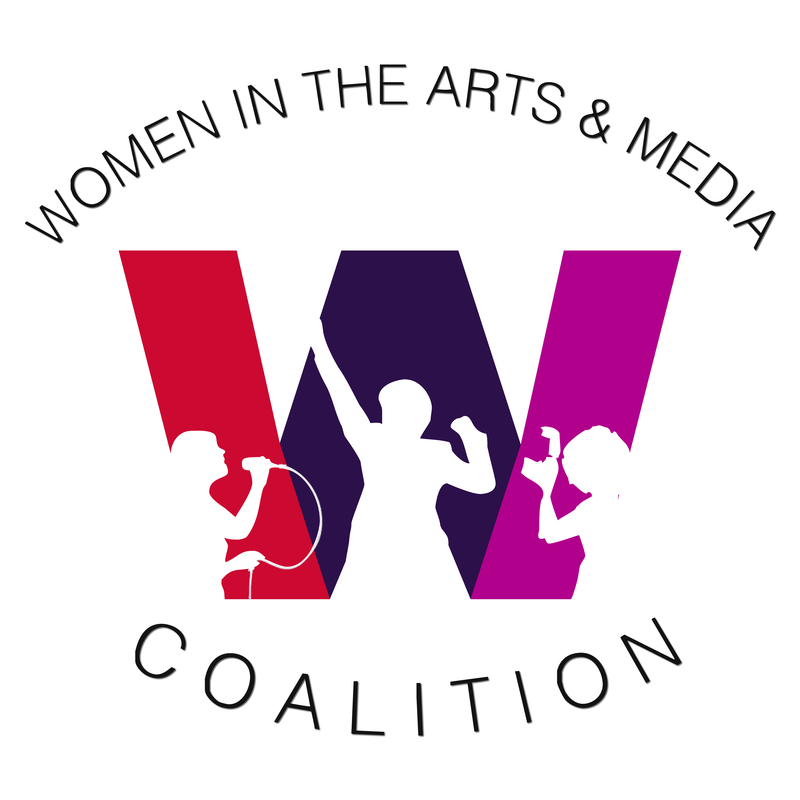 Women in the Arts & Media Coalition, Inc. is a non-profit organization, which represents more than 80,000 women and men in the performing arts and media through its member organizations and affiliates. The Coalition focuses the power of its member organizations and their memberships together and uses the combined strength to address issues of concern through advocacy, networking, and educational events. Member organizations are: Actors’ Equity Association, Dramatists Guild of America, League of Professional Theatre Women, SAG-AFTRA New York Local, Stage Directors and Choreographers, New York Women in Film & Television, and the Writers Guild of America, East. Affiliate organizations are: WomenArts, Women’s Media Center, Women Make Movies, Works by Women, Drama Desk, Dancers Over 40, The Lambs, Inc., The Rehearsal Club, and Professional Women Singers Association. 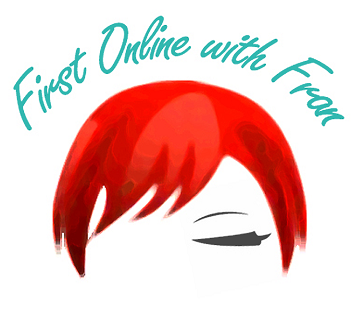 For more information on the Coalition, visit www.womenartsmediacoalition.org.